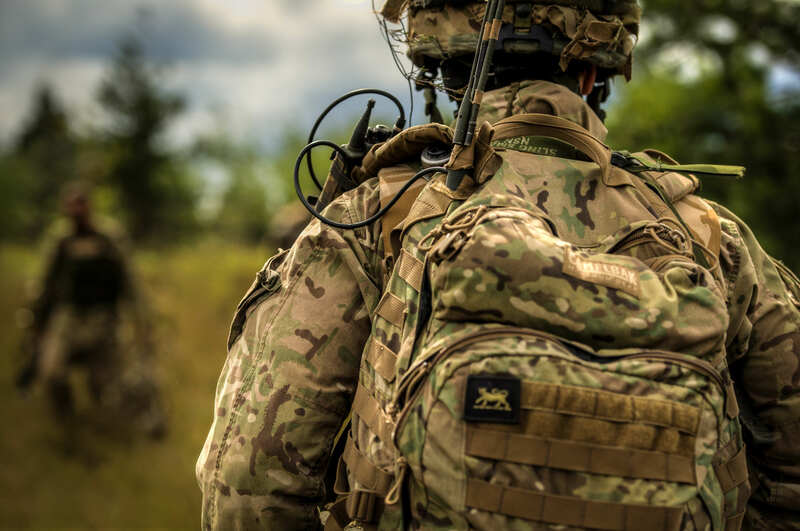 Almost every two weeks, one of our servicemen or women commit suicide, according to a shocking new report. 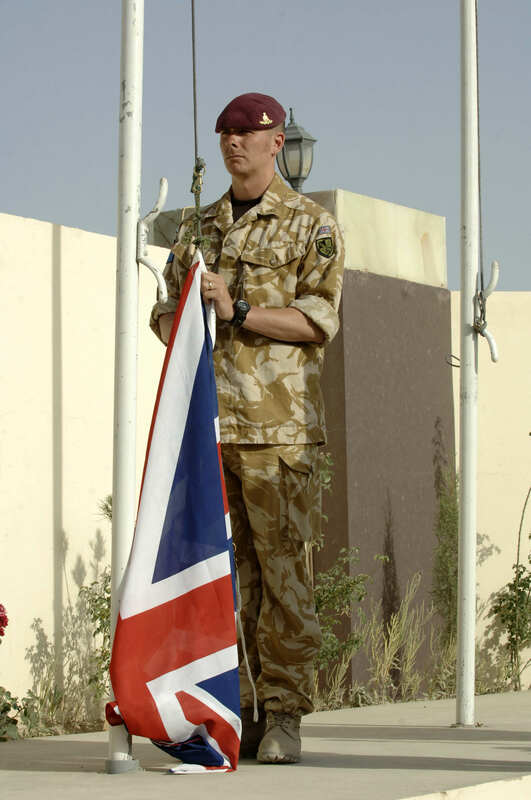 The statistics obtained by the Sunday People, as reported in the Mirror, state that between 1995 and 2014 nearly 400 soldiers killed themselves, many of whom doing so while on bases in Iraq and Afghanistan. However, many claim that this is merely the tip of the iceberg – as when you put into account the number of men and women who had left the army and gone on to commit suicide, the number is estimated to be far higher. 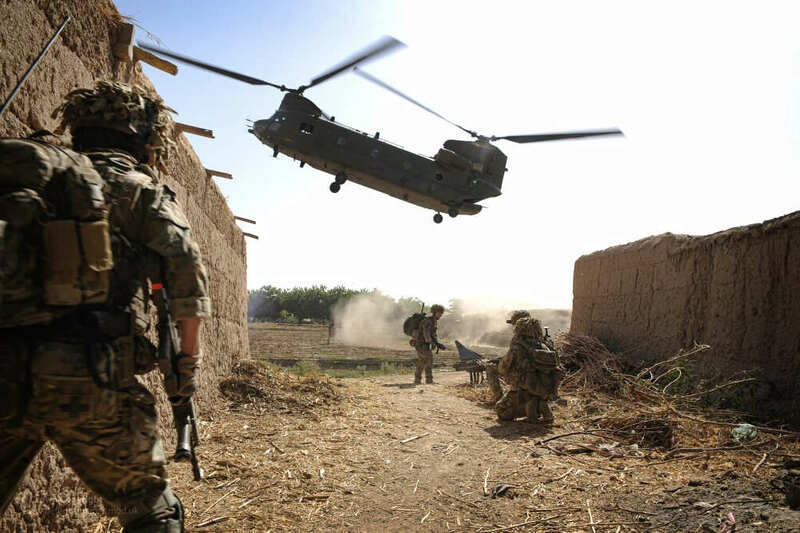 Britain, unlike America, does not keep record of the suicide rate among ex-soldiers. The real number is much higher. When you start counting ­veterans who have left the forces, the figure is huge. Back in 2012, a shocking revelation proved that the number of British soldiers and veterans who commit suicide is actually higher then the number that die fighting in battle. According to the statistics, in 2012, 21 soldiers killed themselves while 29 veterans committed suicide. In contrast, 44 troops died in Afghanistan that year, 40 of them in action. 20-year-old Allan Arnold killed himself two years after seeing five fellow soldiers killed in an explosion in 2009. He was due to return to base the day after his suicide. That day he came round to my house, woke me up, told me I was lazy, cooked us lunch and had a few beers. He popped out and told me to leave the door open, so I thought he was coming back. But he went and killed himself. The American government began to keep record of suicides among ex-soldiers when it emerged that far more Vietnam veterans had killed themselves than the 50,000 who died while on deployment.